We're excited to turn our attention to yet another event to celebrate. This month it's St. Patrick's Day! 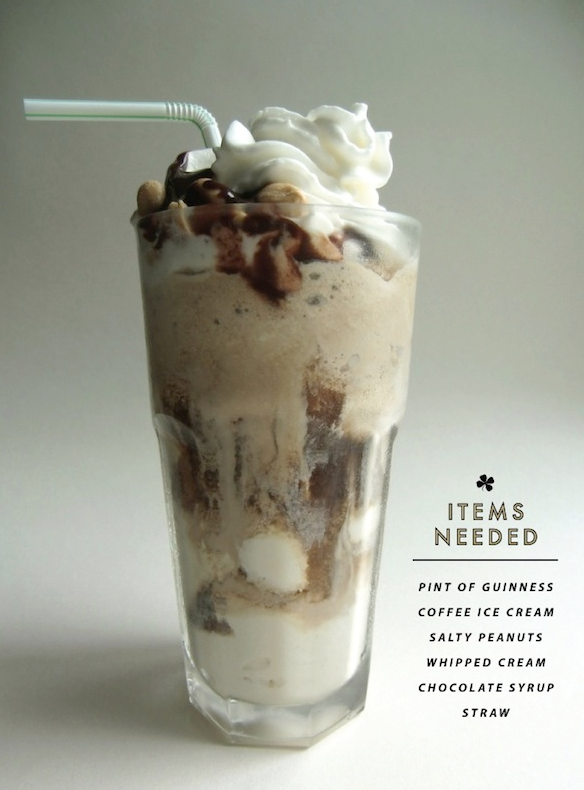 Everything doesn't have to be covered in green, so we wanted to show you some subtle ways to show your "Irish Pride" this March 17th. Food First - what to cook? 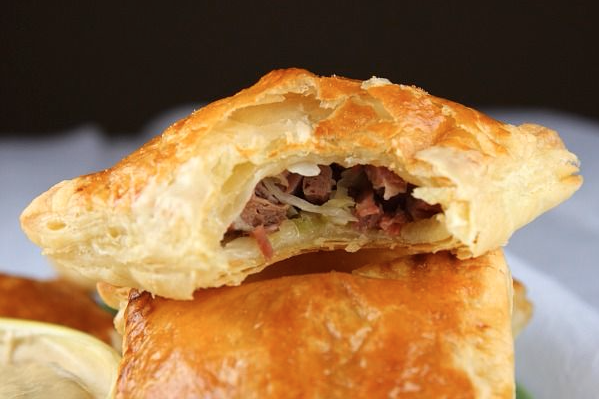 We scoured the internet for recipes that were twists on traditional Irish cuisine - like these, Corned Beef and Cabbage Turnovers - brilliant! 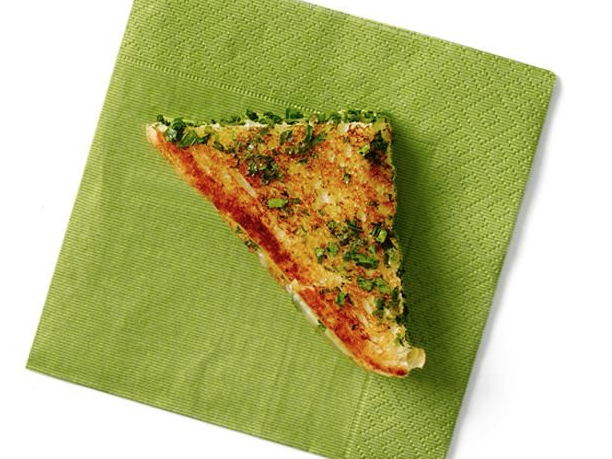 And we love the sound of an Irish Grilled Cheese! 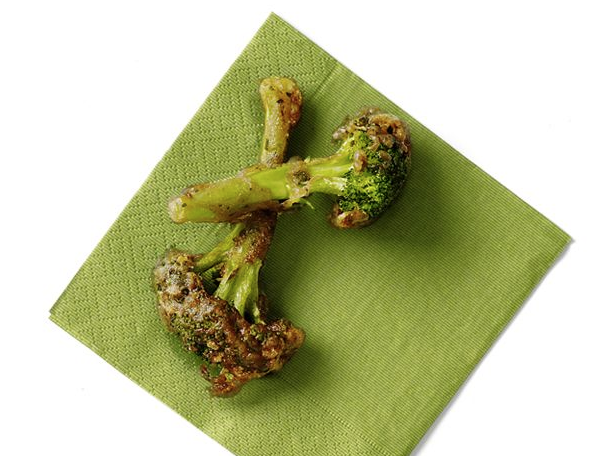 Lastly, we couldn't help but share these beer battered broccoli stems! Keep it festive with these adorable (and most likely delicious!) 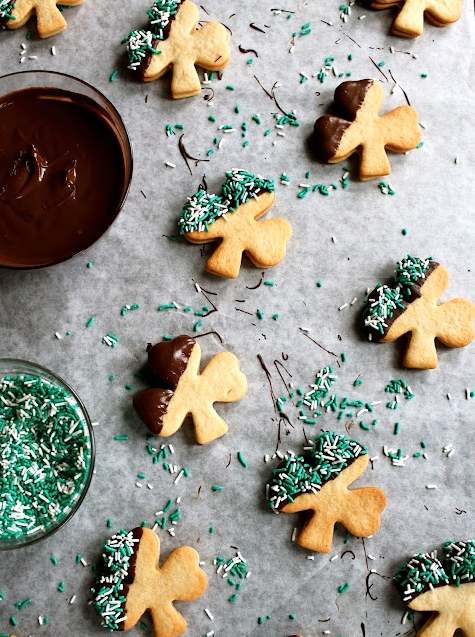 shamrock cookies! Or if you're feeling up for a challenge in the kitchen - try your hand at these Macarons! 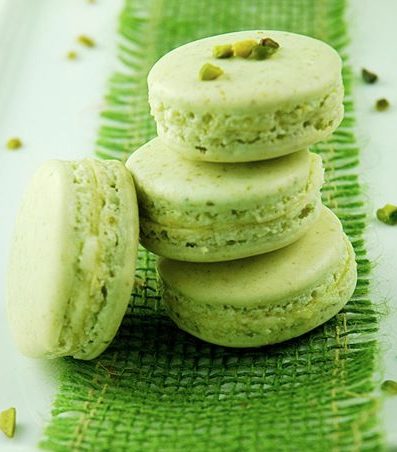 Pistachio & Lemon Cream Macarons via What's for Lunch Honey? 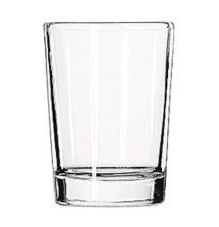 Beer is a huge player for this holiday, and after all that snacking you're bound to be thirsty! 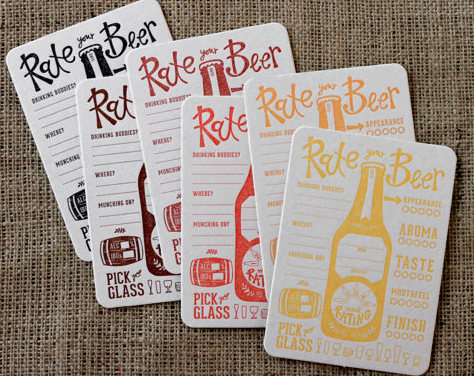 So, why not turn this party into a Beer Tasting? Seasonal, Stout, Lager, IPA, Wheat, Ale, Pilsner, and a Porter. or ask your package store attendant! 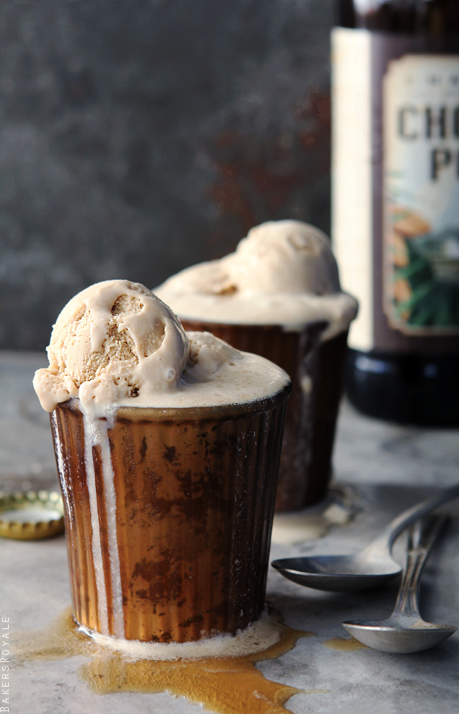 And last but not least... a fun twist on serving up a pint - Beer Floats! Here are the recipes we can't wait to try! Click through to our St. Patrick's Day Pinterest Board for more recipes, supplies, decor ideas and a few "What To Wear" items to keep you from getting pinched!